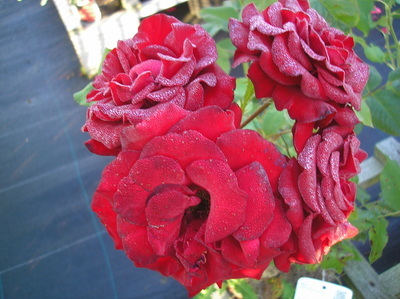 We have become very well known over the years for our roses. There are many of the old favourites as well as quite a few less commonly found roses. Whether it is the New English David Austin Roses you are looking for, or a rambler to cover an old tree, here we have over 4500 plants to choose from. 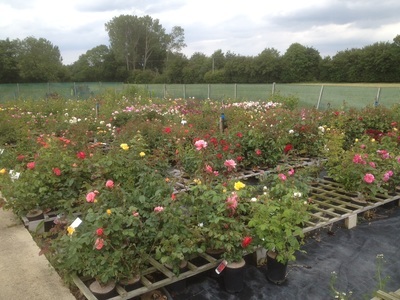 Our roses are sourced from a number of very experienced English growers to obtain the best quality plants we can find, at the best prices for our customers. 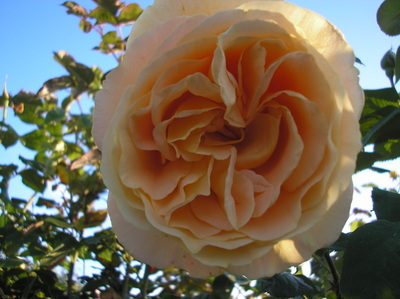 We collect the roses ourselves directly from the growers as bare rooted plants in late autumn. 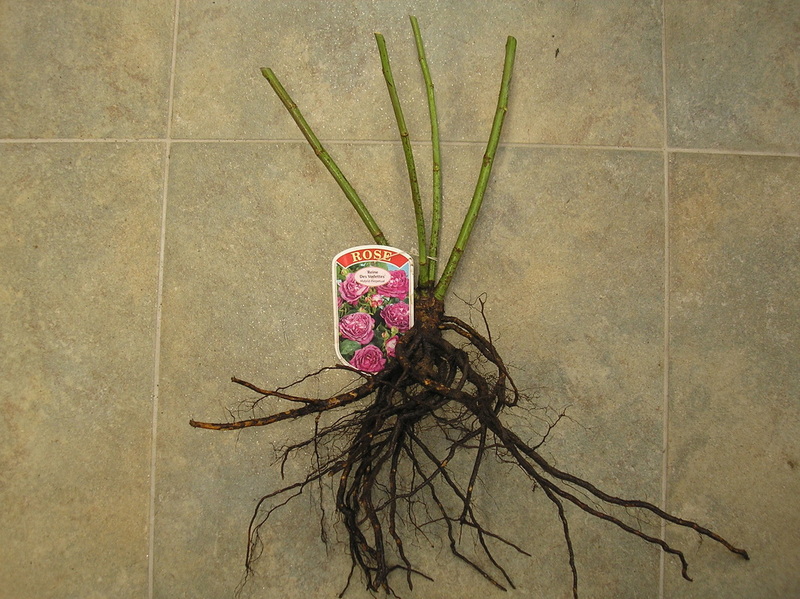 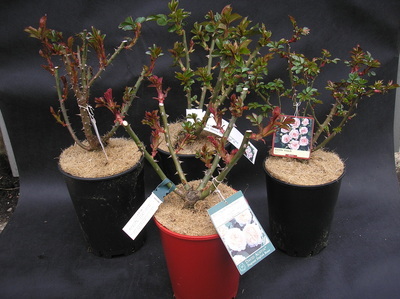 They are then trimmed to shape and labelled, and offered as bare rooted plants until Christmas. 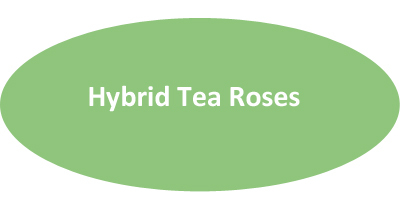 From January our bush roses are available as potted plants in 4 litre deep pots, and standard roses in 15 litre pots. 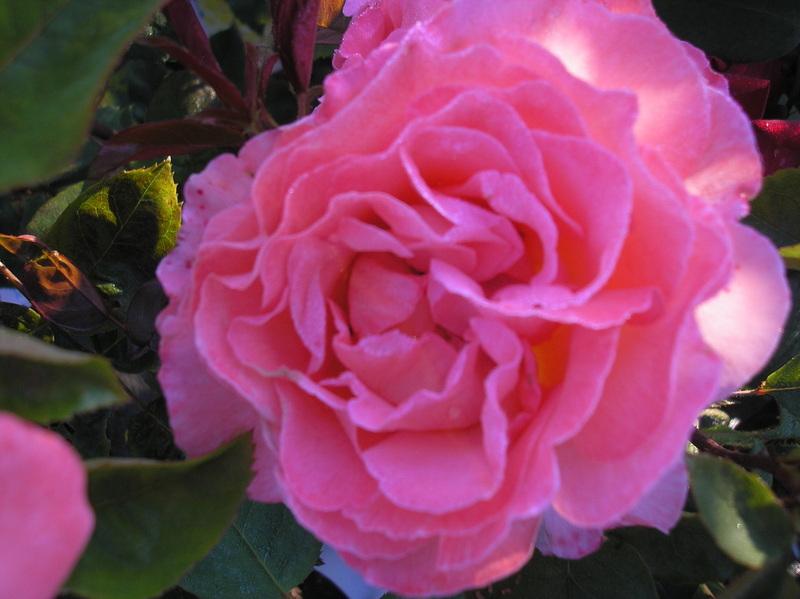 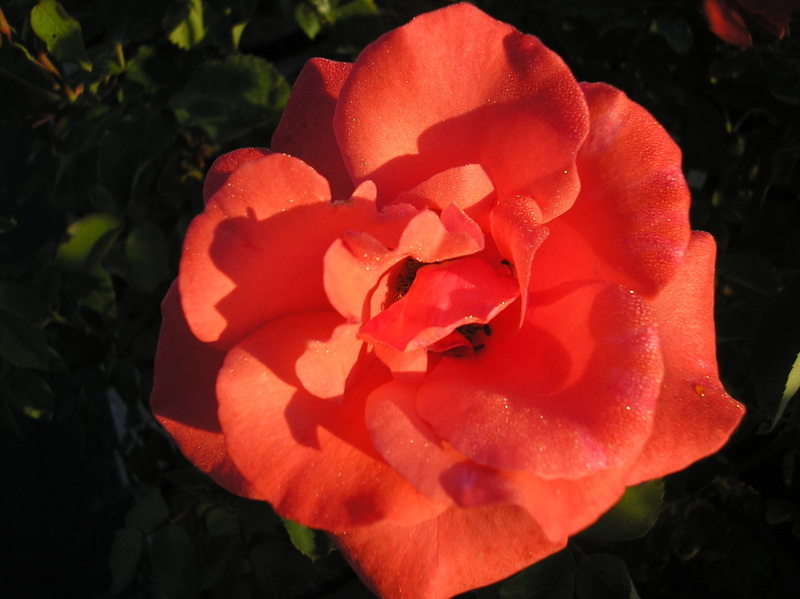 All roses have a slow release fertiliser mixed with the compost. PLEASE NOTE: WE DO NOT OFFER ROSES BY MAIL ORDER. We welcome customer's request lists for any of the roses we regularly stock, and also any other roses that you may require. The availability to ourselves every autumn is extensive, and we are happy to try and find any of them for you. 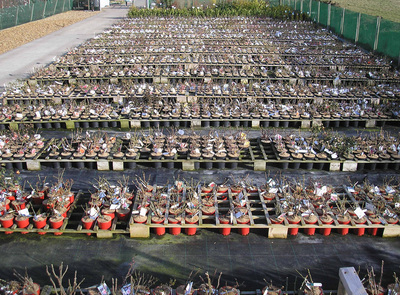 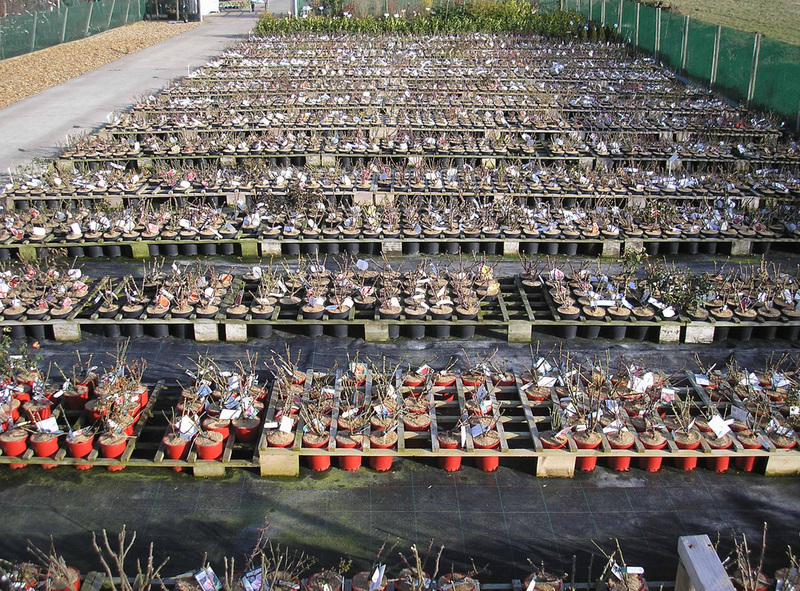 The earlier you let us know of your requirements, the more likely our success in finding them for you, These can be supplied as bare root or potted plants.